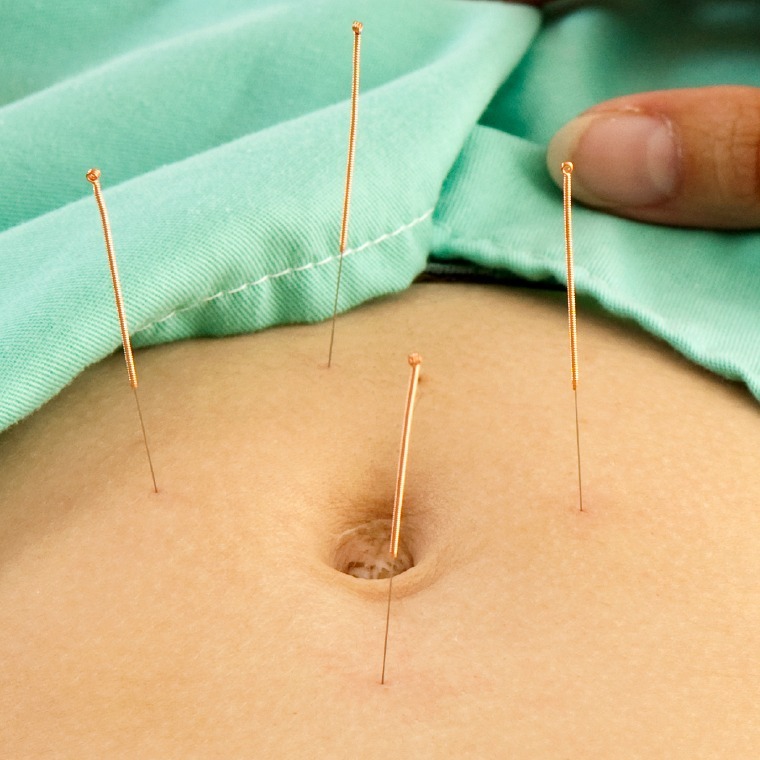 Acupuncture is the insertion of fine pre-sterilized, disposable stainless steel needles into the skin along the 12 acupuncture meridians and 365 acupuncture points. Acupuncture regulates various physiological functions in the body and stimulates the body’s natural ability to heal and has been used for centuries as a safe, natural, drug-free approach to wellness. Acupuncture is recognized by the World Health Organization as effective for over 40 common disorders including: neurological and musculoskeletal disorders, reproductive and gynecological conditions, mental emotional problems, gastrointestinal disorders, respiratory disorders, circulatory disorder, and many more. 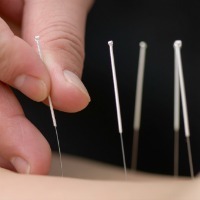 Learn more about what can be treated with acupuncture and at the World Health Organization. Acupuncture needles are very fine and flexible and often not much thicker than the size of a hair. Acupuncture needles are so fine that approximately 30-40 acupuncture needles can fit into the opening of a traditional medical syringe! When inserted into the skin they feel like a small pinch. There are different needling sensations that can be experienced around the insertion site such as heaviness, a dull ache, radiating, tingling, warming or even an electric type sensation. Most people find acupuncture extremely relaxing and fall asleep during treatment. Gua Sha is a gentle scraping technique used on the skin to increase circulation of qi and blood to the area. If there is congestion in the area being treated sha appears on the surface of the skin as small red petechiae. Like cupping, Gua Sha may leave some marking on the body that will last anywhere from two to four days. Gua Sha moves stuck blood and promotes a normal circulation to the muscles, tissues and organs beneath the surface being treated and decreases stiffness and pain and increases mobility. Traditional Chinese Medicine (TCM) dates back thousands of years and encompasses acupuncture, Chinese herbology as well as other modalities such as cupping, gua sha and moxibustion. The concept of disease in Chinese medicine is seen as an imbalance or disharmony in the body. Acupuncture and herbal prescriptions are prepared on an individual basis, taking each clients constitution into consideration and why the disharmony developed and how to encourage the body back into balance. The beauty of Chinese medicine is that it treats the root of the problem rather than just the symptoms. By addressing the root cause of the issue symptoms are often alleviated.